We provide features + solutions for niche markets. 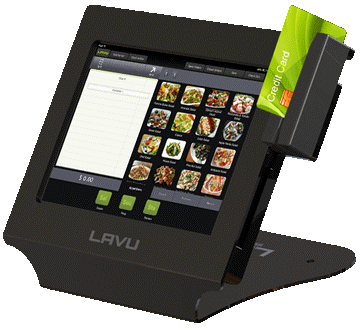 The Lavu Point of Sale for restaurant, bar, and quick serve was built piece by piece from "fresh ingredients" to meet the requirements of customers in each of these industries. 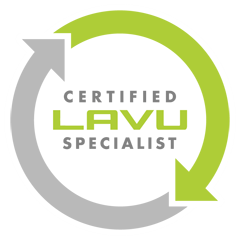 Lavu responds to customer needs and create solutions specific to your business. We have developed a simple and efficient, mobile and cloud-based, smart and stylish iPad POS. Lavu is perfect for restaurants, bars, and quick serve businesses such as coffee shops, pizzerias and food trucks - small and large businesses alike. Apple's iPad technologies and Cloud access combine for a robust point of sale solution for restaurants and businesses alike. We give you the freedom to do it yourself or work with a Certified Specialist. Review our feature list and learn more by comparison of iPad POS options. Rest easy knowing you are covered during business operation and with support. Access your business dashboard from anywhere in the world at any time. With our integrated tools, you can grow your business and we expand with you. We recommend that every installation be performed by a certified specialist. Our specialists are trained to get you set up right the first time, and keep your business running smoothly so you can focus on what you do best! This is a WIRELESS solution. NO WIRES attached to your ordering devices. Go mobile with your POS terminal device. We take full advantage of the powerful technology built into the Apple iPad™, iPod Touch®, and iPhone®. It takes minutes to train any employee to use our iPad POS system. Lavu is built to maximize the potential of Apple touchscreen devices. 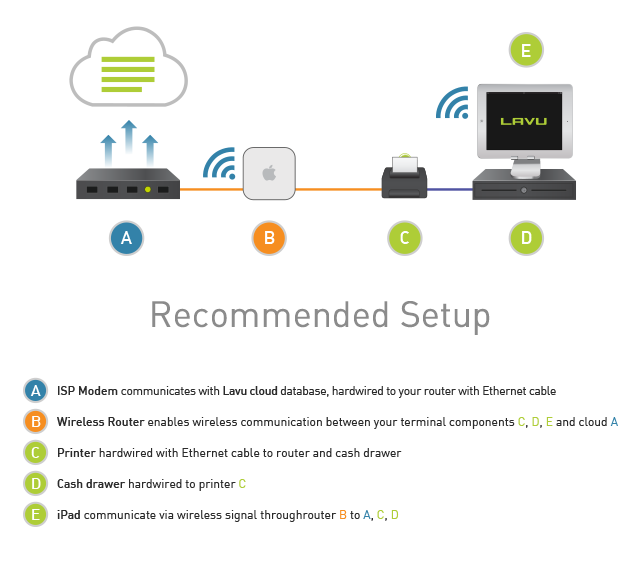 With its intuitive interface, Lavu iPad POS will be the easiest system you will ever use. 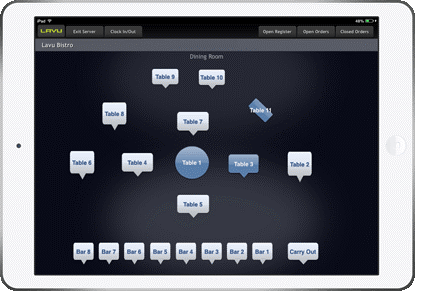 New restaurant owners will definitely love our iPad restaurant software. Get the best technology available and get the BEST DEAL! We offer a full-featured iPad Point of Sale system for thousands less than comparable systems! The current functionality and feature set allows the software to be both powerful and versatile, a solution for Coffee Shop POS, Bar POS, Restaurant POS, and more - all at an affordable price. At Finland Technology Solutions we have all your Point of Sale needs covered. Simply get in touch to find out how we can help you.